Having trained under dozens of runway, editorial and celebrity makeup artists – and with a kit brimming with premium brands – Lee O’D is perfectly placed to make you look and feel amazing, whatever the occasion. Lee trained at the Academy of Freelance Make-Up (AOFM), the Davinia Fermi Make-Up Academy (DFMA) and with MAC Pro and Smashbox Cosmetics. She learned makeup and hairstyling from some of the top artists in the industry, and has worked with celebrities including Atomic Kitten. 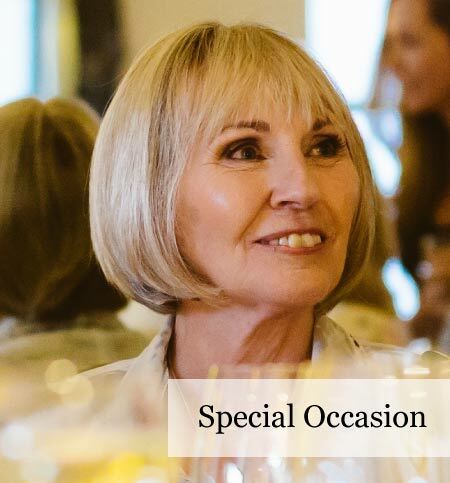 She uses only the finest, professional-quality products from brands such as MAC, Bobbi Brown, Tarte, Laura Mercier, NARS, Dior, Viseart and Chanel; and will work with you to create your perfect look – all in the comfort of your own home or venue. If you’d like to revamp your day-to-day makeup and learn some new skills or trends, Lee also provides one-to-one masterclasses. Or why not learn more over a bottle of wine with some friends? Lee is also available for studio, fashion and editorial work. Lee also has many years’ experience in airbrush makeup, using Airbase products to achieve a high-definition, flawless finish as used on celebrities for HD TV and film. Start as you mean to go on! A one-to-one session just for teens. Learn makeup and skincare tips to last a lifetime. For group packages please get in touch to discuss your requirements. PLEASE NOTE: For insurance purposes all clients aged 16 and under will need their parent/guardian to sign a consent form and be present during their lesson. A one-to-one masterclass specially tailored to cover whatever you like! Learn how to get the best out of your makeup bag or get out of a makeup rut! Learn new techniques and get independent product recommendations to suit your budget. For group packages please get in touch to discuss your requirements. 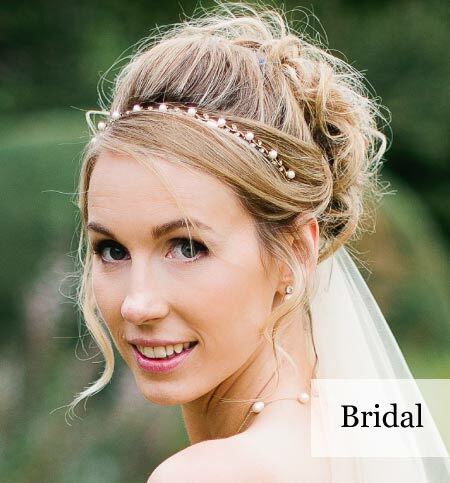 Lee O'D is a Hampshire professional makeup artist and hair stylist covering areas including Southampton, Salisbury, the New Forest, Winchester, Basingstoke, Petersfield, Farnham, Fareham, Portsmouth and Chichester. She also travels further afield on request, across the UK and abroad.